You can visit this cafe if you appear to be near Langbryggan. 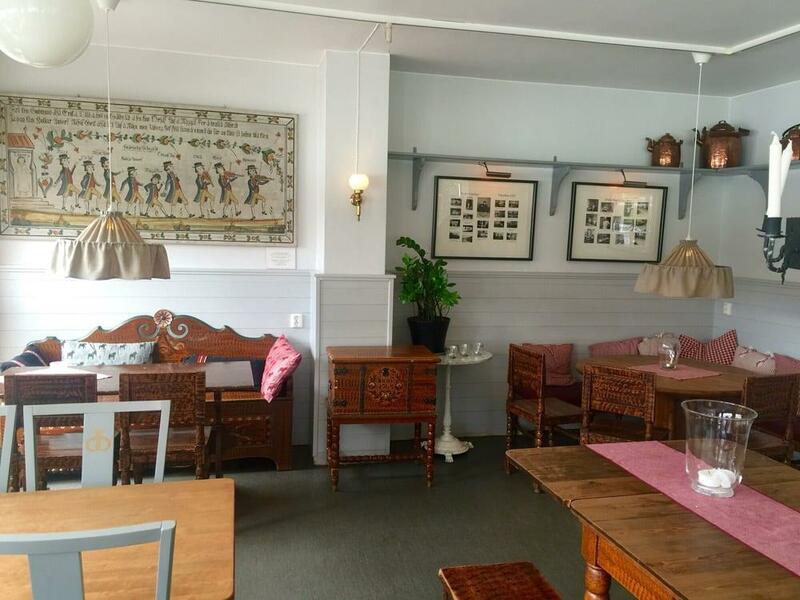 Fricks specializes in Scandinavian and Swedish cuisines. Here you will be able to taste perfectly cooked sandwiches and good pies. Some guests like delicious latte at this place. On the top of all that, the staff is gracious. Service at this spot is something one can call cool. On TripAdvisor, clients note that this cafe deserves the 4 star rating. 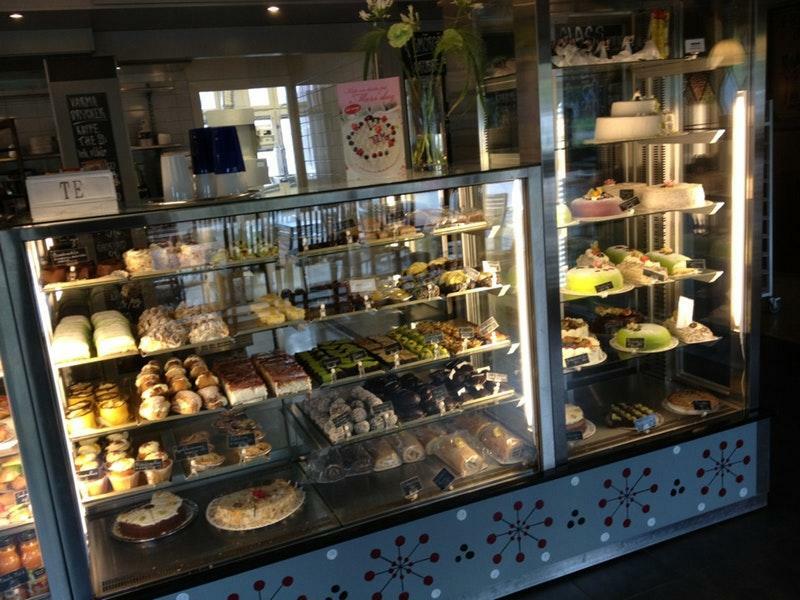 After checking out Langbrygga and the charming Storgatan we stumbled upon this bakery. 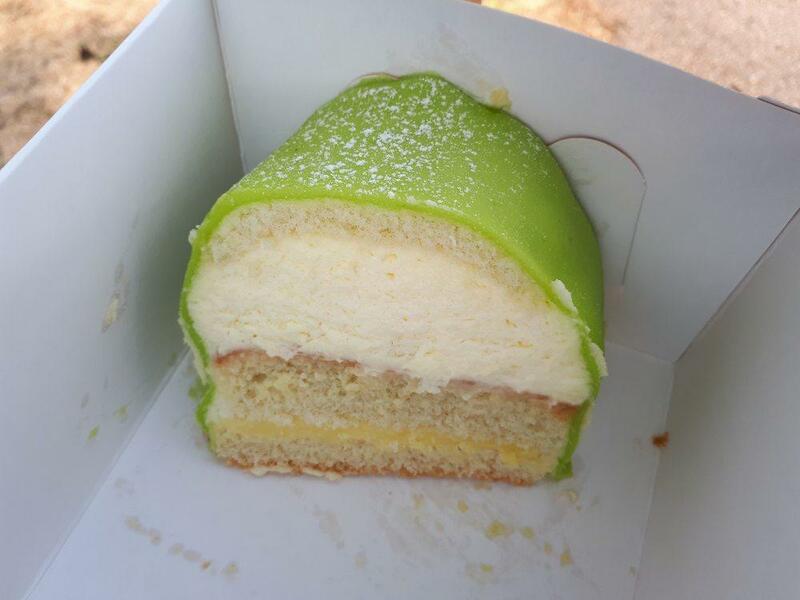 We had some good swedish cake before on this trip (the Prinsesstårta) and felt like more. So we decided to try some of this place. And it ended up to be one of the best of our five-week Sweden Road Trip. 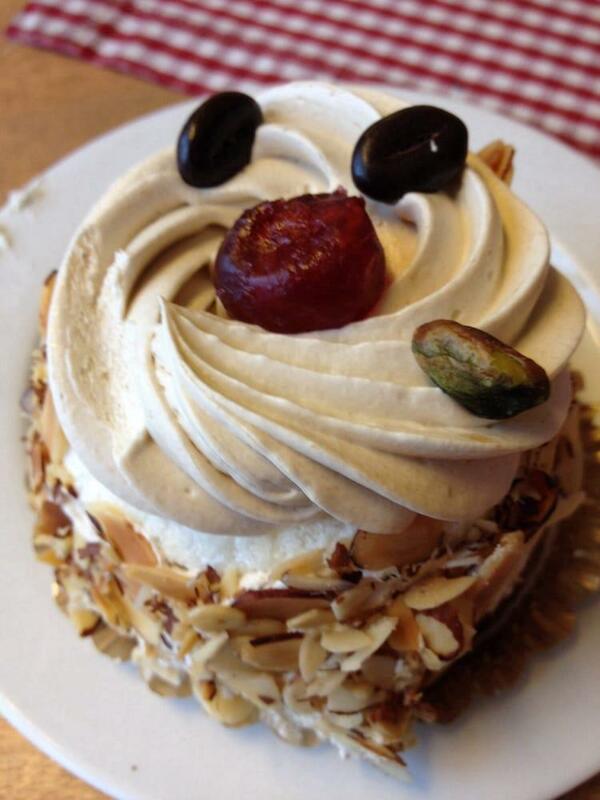 Fresh, creamy, fluffy with a tasty marzipan overlay. Great great stuff. Also bought a bunch of cookies to enjoy later. They were really good as well. Could tell it's fresh and homemade. 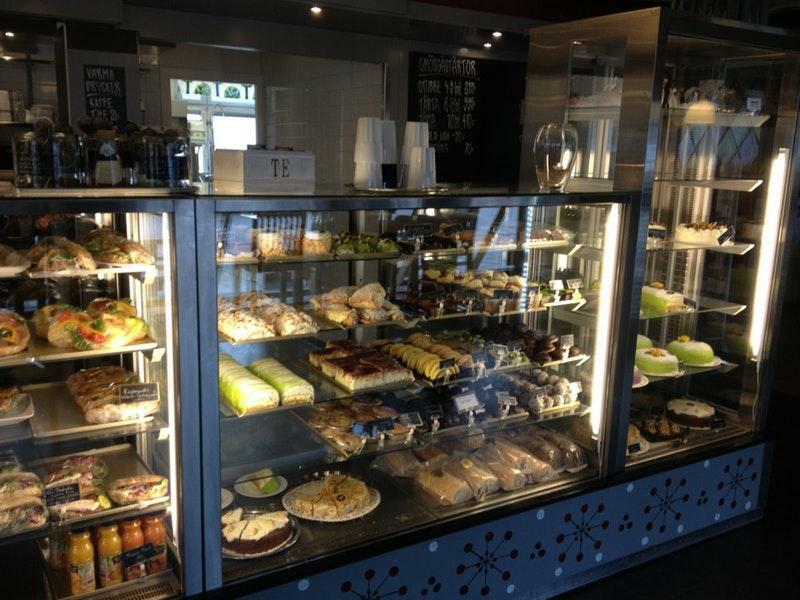 Wish we had a great bakery like this around our home.